A bombastic weekend experience awaits you at the Ultimate Nightlife destination of Bangalore. 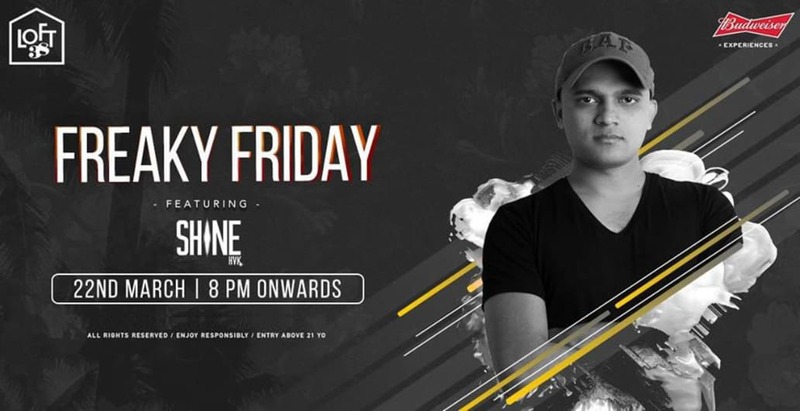 Come and experience with us as Dj Shine and John takes over the deck for a dynamic night of banging tunes! LOFT 38 I Indiranagar I Bengaluru.